If you’re job-hunting and job interviews are looming, you’ve probably done some research on what kinds of questions you’ll be asked. If you have no idea what you may be asked, and expect to nail interviews with zero preparation, you may be in for some very uncomfortable and awkward conversations, combined with that sinking feeling afterwards that you didn’t come across well at all. You need to be prepared, as best you can, for anything they may ask you. 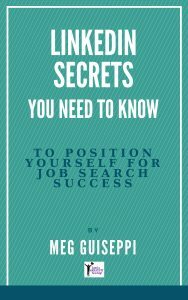 If something comes at you from left field – a question you’ve never heard anyone ask in an interview – rely on telling a short career success story. 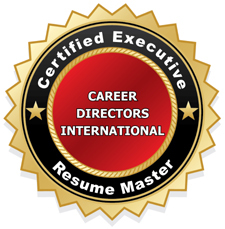 In your interview prep work, one important exercise is going back to the CARs (Challenge – Action – Results) strategy you should have used to develop content for your resume, bio, LinkedIn profile, etc, around the valuable contributions you’ve made to current and past employers . . . the things you’ve done for them that boosted revenue, streamlined operations, increased profit margin, improved team performance, etc. In your research, you’ll probably come across these common questions, but you may not come across sound advice for how to answer them. Recruiter Jeff Lipschultz is a founding partner of A-List Solutions, a Dallas-based recruiting and employment consulting company. He’s also Job-Hunt.org’s Working with Recruiters Expert. His article, Smart Answers to 15 Common Interview Questions, is one of the best and most helpful I’ve seen for how to prepare the best possible answers. Jeff advises that it’s really all about differentiating yourself and the value you offer. How do you know what differentiates you from competing candidates? Do the personal branding work to identify the unique set of qualities and qualifications you possess that no one else does. “It doesn’t mean that you ‘got the job’. They may be just checking to add that to their notes. You must keep your guard up until you are in your car and driving away from the interview. This is one that my clients fret over often, and Jeff says it can be a deal breaker. If you disparage your current employer, the interviewer will assume you’ll do the same to them eventually. And if you say you’re leaving because you aren’t earning enough, they’ll also assume the worst. “Highlight a reason that the hiring manager cannot be concerned about. 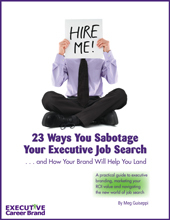 Your current company or department may have become unstable (hopefully the interviewer’s company is very stable). Your current employer may not be able to offer you any professional growth (the interviewer’s should be able to do this). Let’s look at how both Jeff and I suggest you answer the “Do you have any questions?” query. “My simple advice is: yes, you had better have questions. Definitely be prepared to ask intelligent questions about the company, culture and job. Go back to the initial targeting and research work you did on that company, as you started your job search. The interview process is all about you and the company assessing each other for good fit. This is part of your due diligence. Now is the time to find out if this job and company are really right for you. It’s okay, and wise, to bring along to the interview your list of the questions you want to ask. 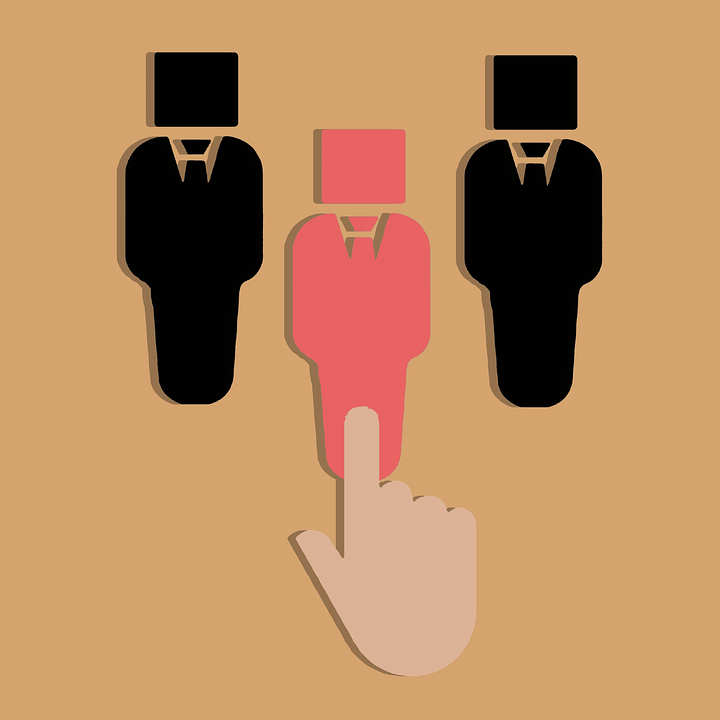 What does your best-fit candidate look like? What responsibilities in this job are really going to define success for this person? What skills and qualities will be most important in this position? If there’s a job description, may I see a copy of it? What will my first assignment be? [If this is a short-term consulting position] How long do you expect the project to last? Any major changes coming internally that I should know about? Where do you see this division/company in the next five years? How can I demonstrate that I’m a good fit for this position? What do you (the interviewer) like and not like about working here? [As things are wrapping up] What are the next steps? I’m very interested in this position, will you consider me for further interviews? When will I hear from you? May I touch base in a week to see how things are moving along? 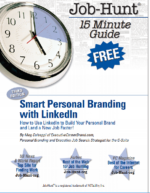 Need help with personal branding, your LinkedIn profile, resume and biography, and getting your executive job search on track? 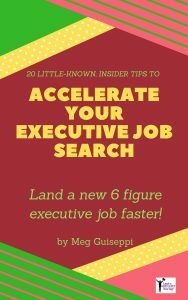 Schedule a GET STARTED / GET UNSTUCK Executive Job Search Strategy Session with me, and move towards landing a great-fit new gig faster.